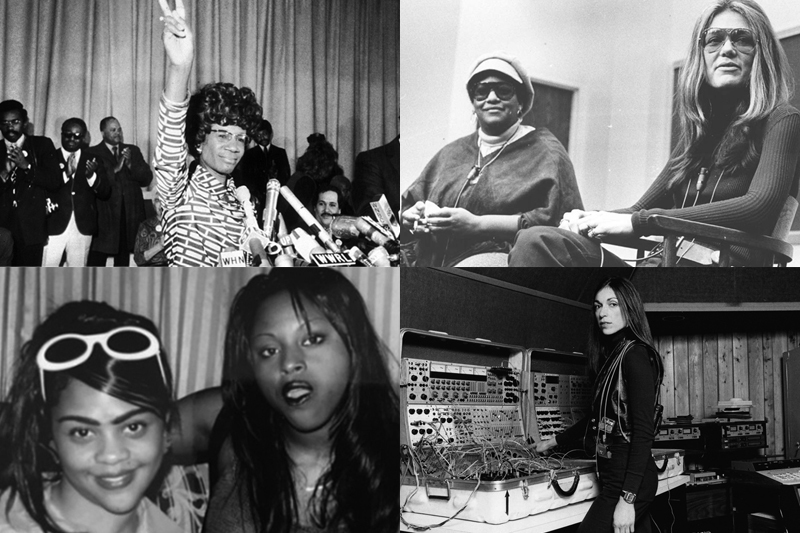 Every month is Women’s Herstory Month over here at BRIC Radio, but since this month is actually Women’s Herstory Month, we made you a list of both our Favorite Moments in Women’s Audio History and Favorite Audio Moments in Women’s History. 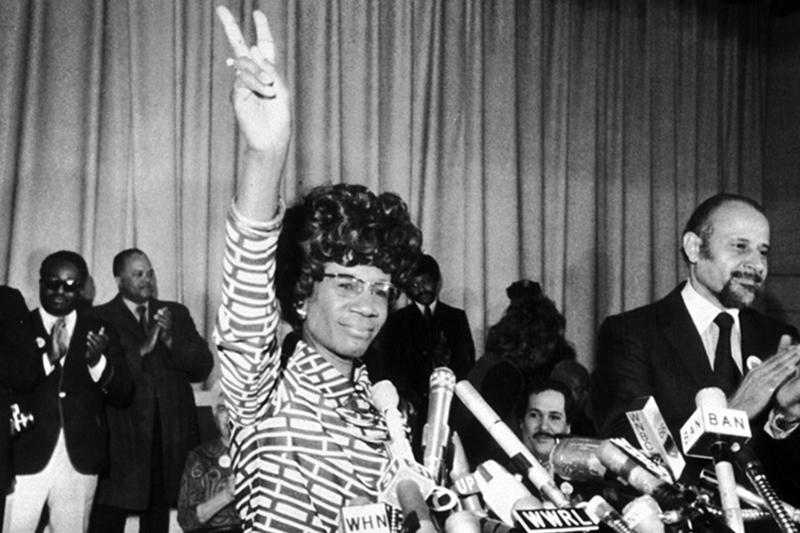 Born in 1920’s Brooklyn, to Caribbean immigrant parents, Shirley Chisholm became the first African American woman to run for President when, from the pulpit of the Concord Baptist Church of Christ in Bedford Stuyvesant, she announced her candidacy for the Democratic nomination in January 1972. 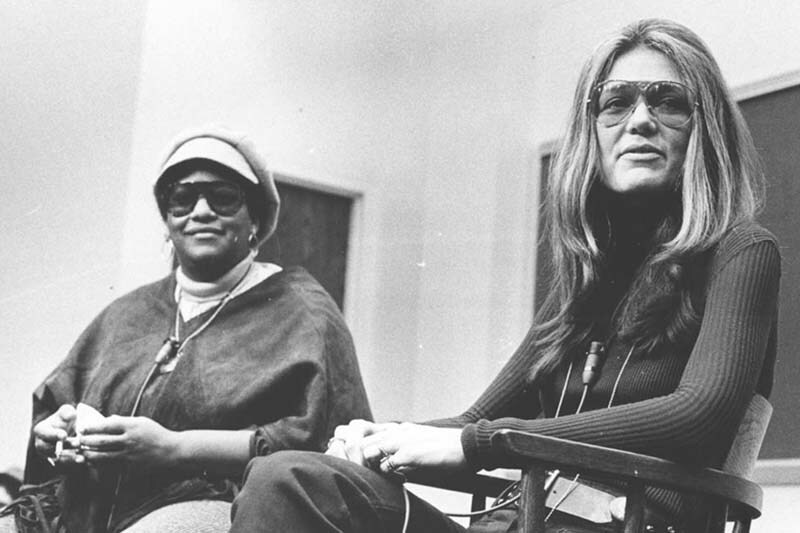 Before “intersectionality” entered the lexicon, Gloria Steinem and Margaret Sloan-Hunter engaged in a conversation at the Brooklyn Montessori School on May 15, 1973, to address the relationship between sexism and racism. They discuss the white male-dominated media's representation of the women's liberation movement and black women's position in feminist activism. 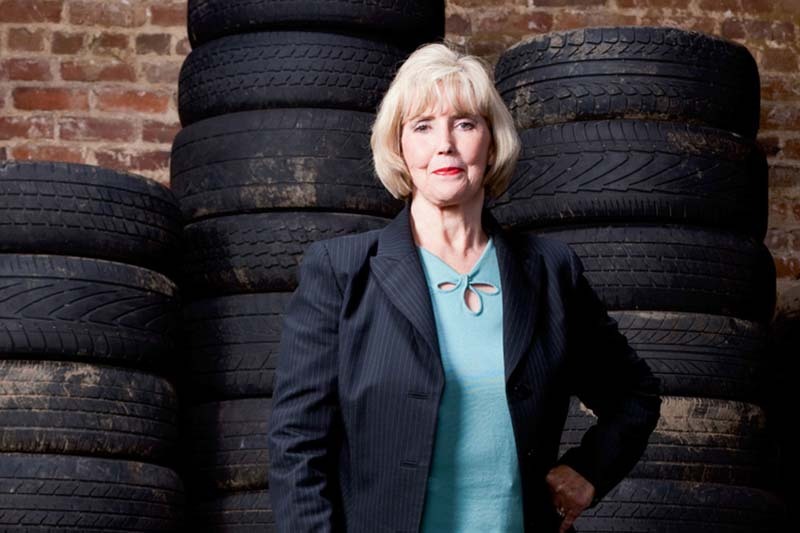 In 1999, Lilly Ledbetter sued the Goodyear Tire & Rubber Company for gender-based pay discrimination. Her 2003 federal court win was appealed, and was eventually overturned by the Supreme Court four years later. But before the almost all-male court could deliver the final blow to the equal pay debate, the lone female justice on the bench voiced her minority opinion in a fiercy memorable dissent. 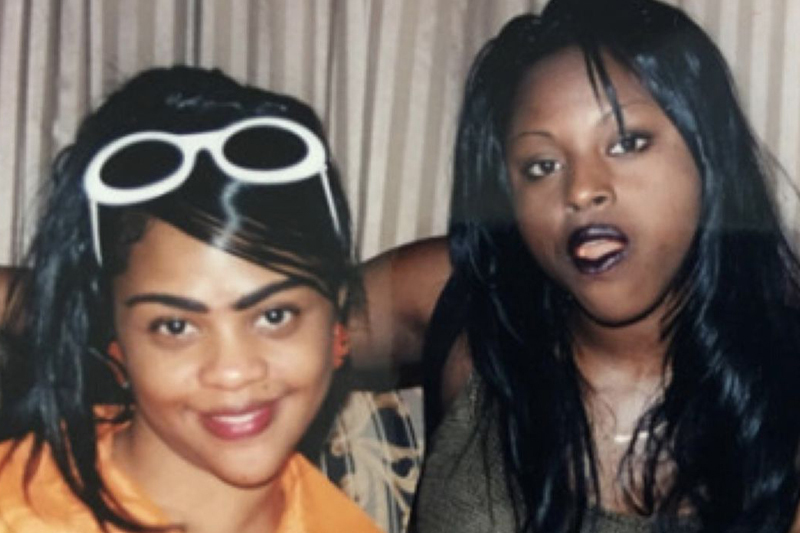 Lil Kim and Foxy Brown grew up in Brooklyn, went to the same high school, and dropped their debut albums just one week apart in November 1996. As two of the only women to rise to their level in the industry, Lil Kim and Foxy Brown were consistently measured against each other by fans and critics. 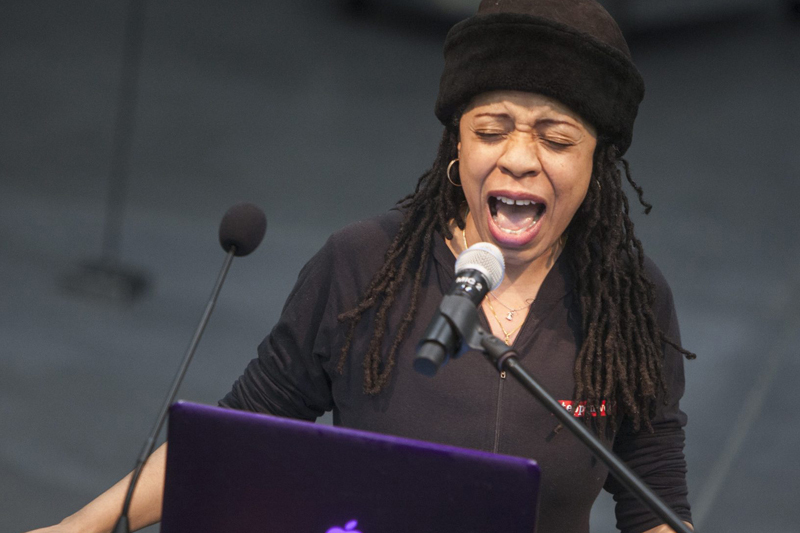 Tensions grew, subliminal and literal shots were fired, and a legendary rap beef was born. 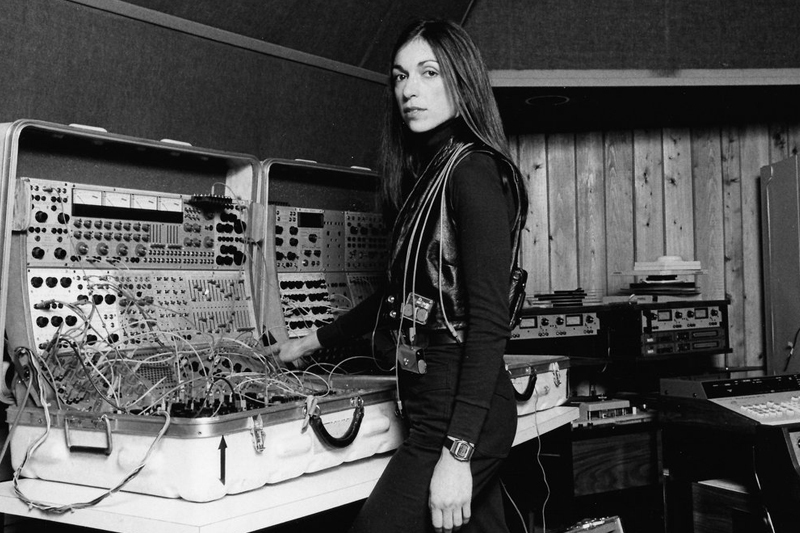 This legendary track is one of the only collaborations between the two. Listen and learn more about BRIC Radio.